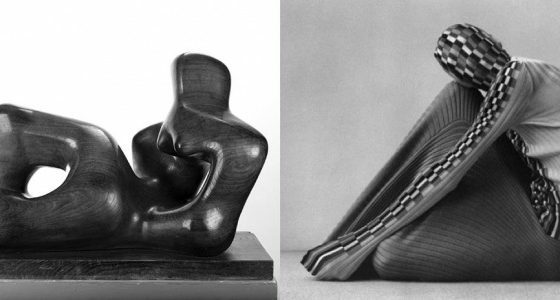 Last week saw the opening of ‘Disobedient Bodies: JW Anderson curates the Hepworth Wakefield’, earmarked as one of this year’s ‘must-see’ exhibitions. 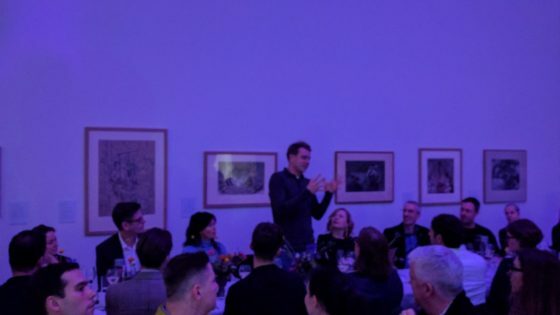 As sponsors, we were lucky enough to attend the preview dinner which saw JW Anderson give an inspiring speech introducing his unique curation of personal sculptures with notable fashion pieces. The public opening, the following evening, was marked by an open party with DJ and drinks. Throughout the exhibition there are a number of associated events including a pop-up event at Trinity Walk, Wakefield with a chance to create wearable sculptures and other fashion themed activities. You can find out more about this and other events here. The exhibition is complimented by a beautifully produced catalogue and a unique edition of 20 framed pieces by the fashion designer, which you can buy here. Mar, 10 & 11 will see @hepworthwakefield ‘one of the top 10 galleries in the UK’ (The Times) takeover our Instagram! Ahead of their new exhibition ‘Disobedient Bodies‘, curated by JW. Anderson the museum will be posting exclusive behind the scenes pictures of the installation plus details of events and more. The exhibition opens on Friday 17th March with a party from 7-10pm, all welcome, no invite necessary. 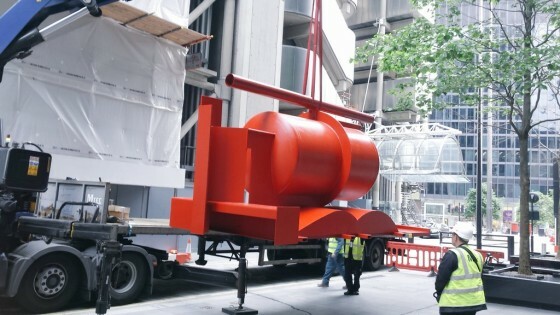 Once again the City of London is home to an inspiring collection of sculpture. This year, as proud sponsors, we have installed a total of 20 works including those by Gavin Turk, Sarah Lucas, Anthony Caro and Giuseppe Penone. As one of the most anticipated shows of the year, David Hockney’s return to the RA is not set to disappoint. With the entire show painted over the course of three days, and telling the story of those who have crossed paths with the artist over the last two years, the exhibition sees the influence of LA on Hockney’s work after his departure from Yorkshire.